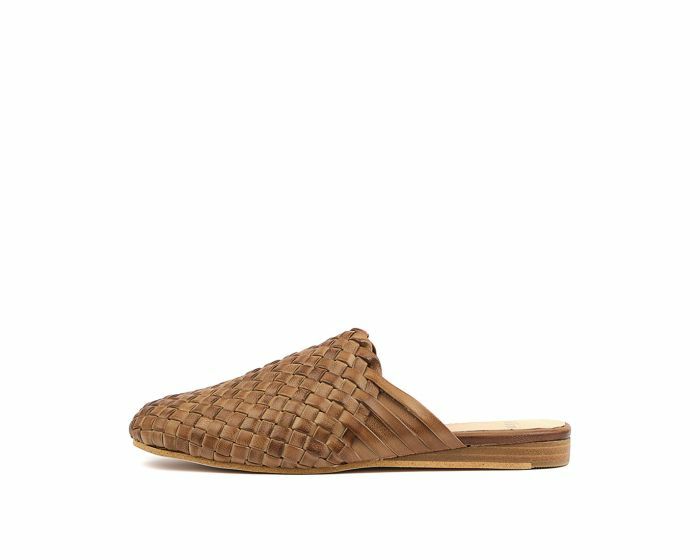 Perfectly suited for work or play, this wonderfully woven slide will make every outfit look well put together! An understated style for every day, RAREDAY features a soft leather upper with woven detailing over the toe and a comfortable low wedge heel. 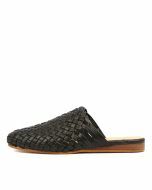 The mule has become a fashion staple in recent years and this design brings a refined feel to the trend.